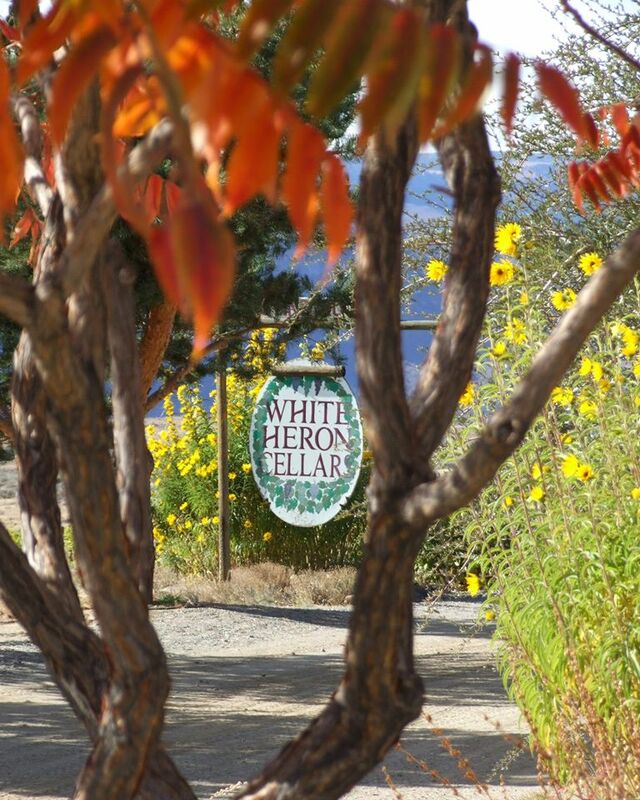 White Heron Cellars is located in the middle of our vineyard property in the ghost town of Trinidad, between Quincy and Wenatchee, above the Columbia River in Washington State. 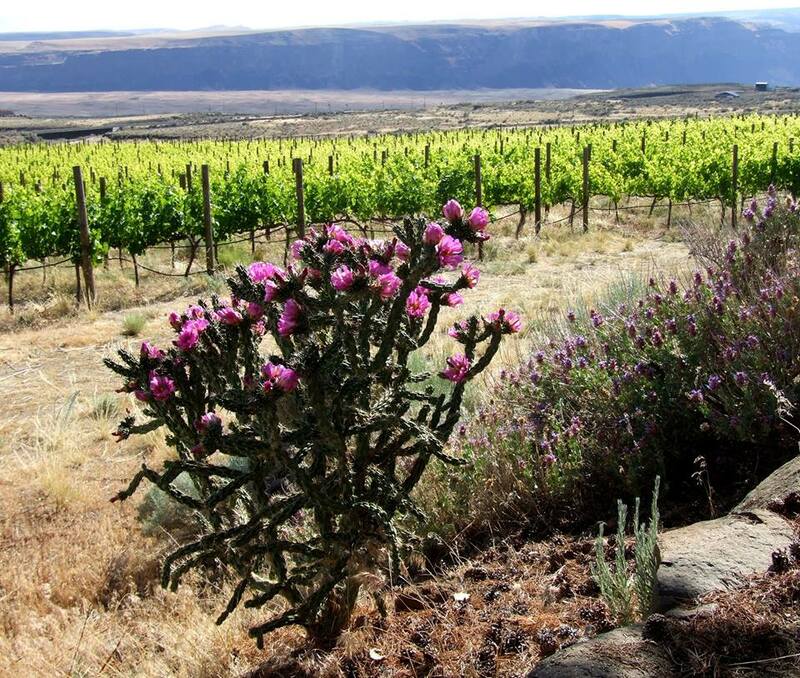 The winery started making wine in 1986 with a Washington State Pinot Noir. In the spring of 1988, White Heron released the 1986 Pinot Noir and the 1987 Dry Riesling. Subsequent vintages of these wines have been released and in 1990 White Heron added the 1988 Chantepierre - a meritage type blend of Cabernet Savignon, Cabernet Franc, and Merlot. Current vintages are made with grapes from our own vineyards and from selected Columbia Valley growers. Each wine is unique in style and creates its own niche in the wine world. 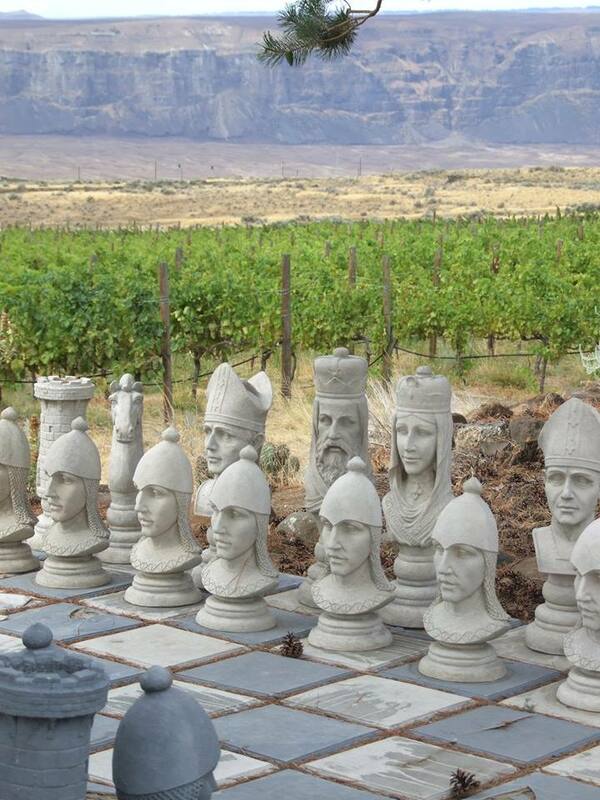 The vineyard and winery site overlooks the Columbia River, Crescent Bar Resort, and the foothills of the Cascade Mountains. 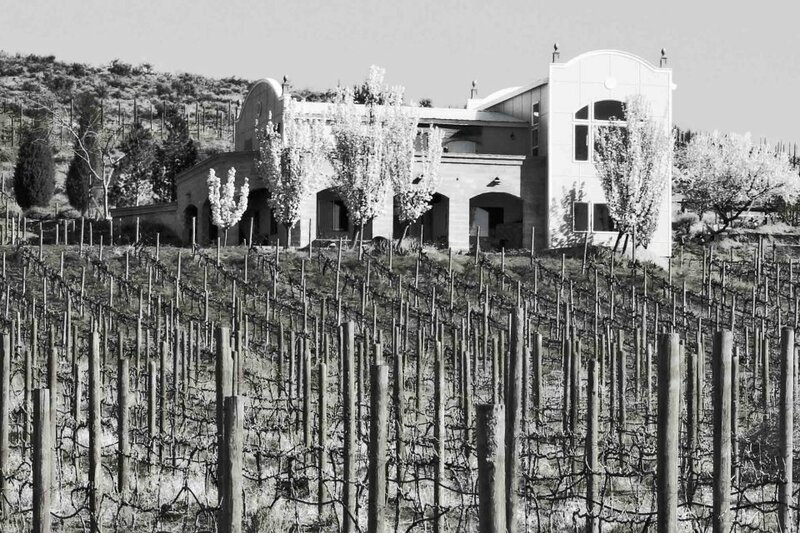 Deep well-drained soils, southern slopes, excellent air drainage, and a ring of hills surrounding the site, make for an exceptional vineyard location. The first vines were planted in 1991. Varieties grown include Cabernet Sauvignon, Cabernet Franc, Malbec, Petit Verdot, Pinot Noir, Gamay, Syrah, Rousanne and Viognier. In the long term, White Heron will concentrate on Red Wines. The production of Bordeaux varieties and Syrah will be the primary focus. Many of these varieties are unusual and not commonly available in Washington State. It has been fun to watch these varieties mature in the vineyard and then in the bottle. Phyllis and Cameron Fries, the vinters and owners of White Heron Cellars, are both Washington natives. They met and graduated from Pacific Lutheran University in Tacoma. They moved to Switzerland for five years where Cameron attended wine making and viticultural schools, with Phyllis' support. The wines from White Heron reflect Central European wine making styles. The Fries returned to Spokane in 1984. Cameron was the wine maker at Worden's winery for two years and then assumed wine making duties at Champs de Brionne winery from 1986 through 1990.